Our Explore! with the Portrait Gallery innovation space has reached over 60,000 visitors as we celebrate our one year collaboration. ‘Explore! 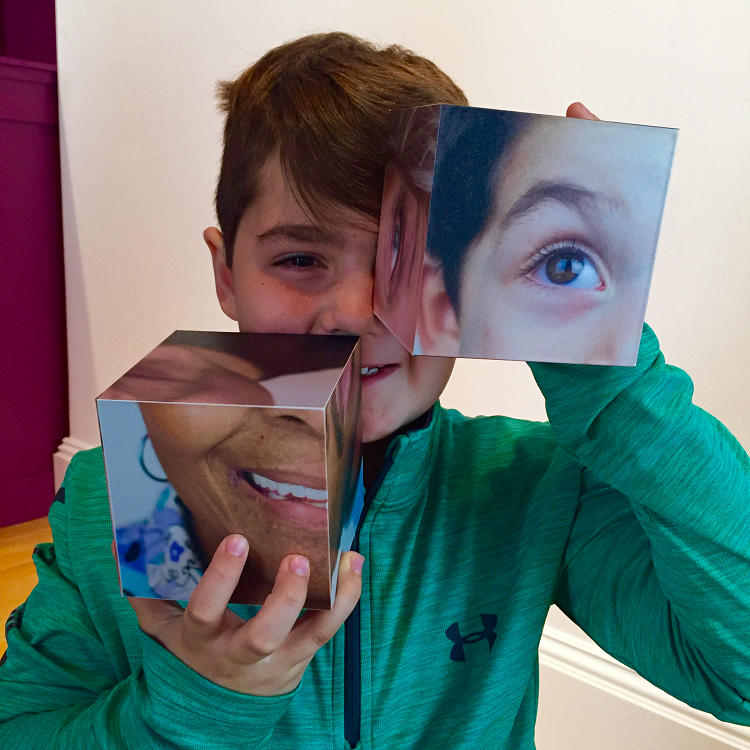 with Portrait Gallery’ is a dual language, family-friendly exhibition that explores portraiture by asking visitors to look at themselves and others through a variety of multi-sensory elements. Since its opening in January of 2017, the gallery has welcomed nearly 6,000 visitors! 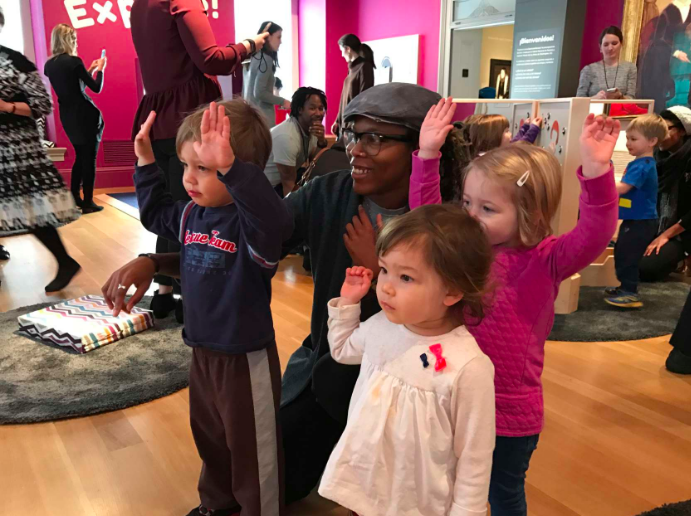 "Pablo Picasso said, “Every child is an artist.” But for even the most creative kids—especially the youngest ones—art museums can be a snooze. The Smithsonian’s National Portrait Gallery is aiming to change that!" "A walk through the halls of the National Portrait Gallery reveals hundreds of faces: entertainers, presidents, athletes and historical figures. As cool as it is to see Michael Jackson or Mia Hamm staring at you, the experience can become overwhelming. You might need a space to hang out with other kids and get a different perspective on portrait art." Rhonda Buckley-Bishop, President & CEO of Explore! 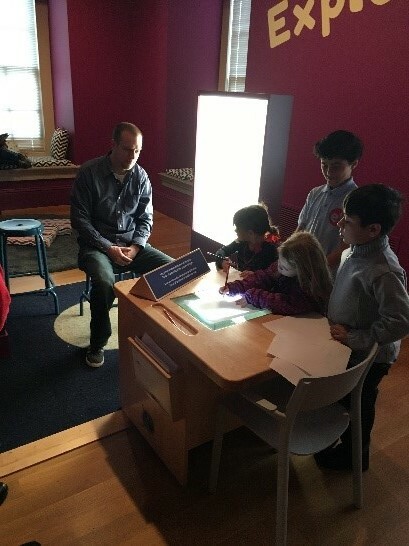 Children's Museum will debut with a year-long temporary exhibit at the Smithsonian National Portrait Gallery. In collaboration with Explore! Children’s Museum of Washington, D.C. the Explore! 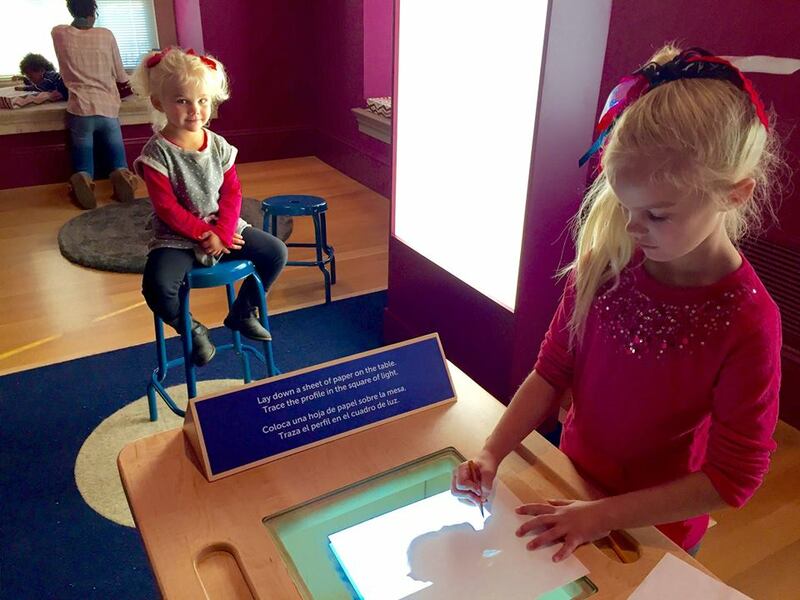 exhibit at the National Portrait Gallery provides kiddos from the ages of 18-months to 8 years a dedicated space. The National Portrait Gallery is kicking off Explore! 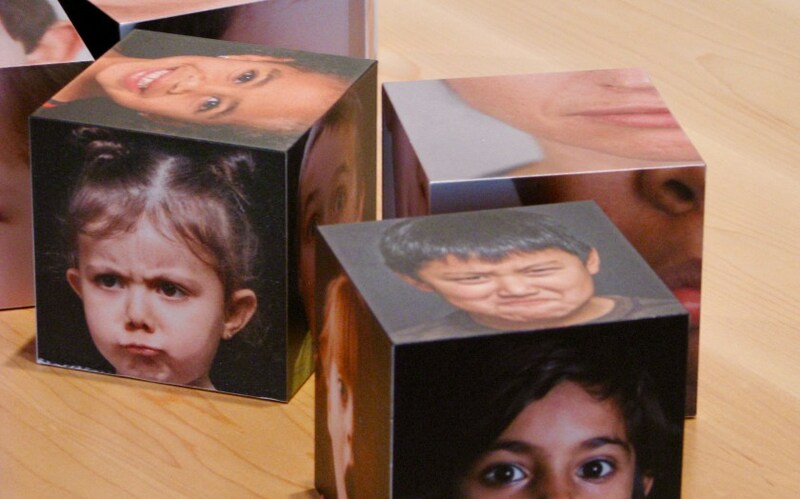 With the Portrait Gallery, a hands on space for kids to get interactive with the arts. “Museums can be kind of scary places, you’re not allowed to run, you’re not allowed to shout, you’re not allowed to touch things. Here, you can really do all of that and have a lot of fun,” said Kim Sajet, Director of the National Portrait Gallery. 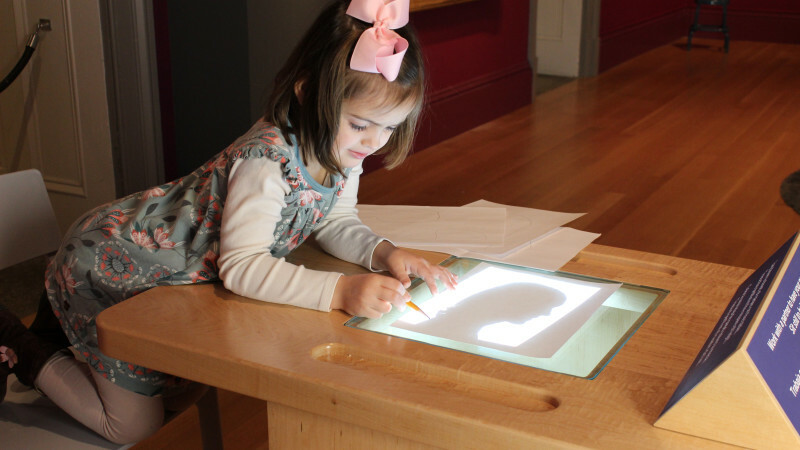 With its peaceful and pristine hallways that are decorated with historic paintings and photographs, the National Portrait Gallery may not be the first destination that comes to mind as a place for kids to play. But that’s about to change. Explore! 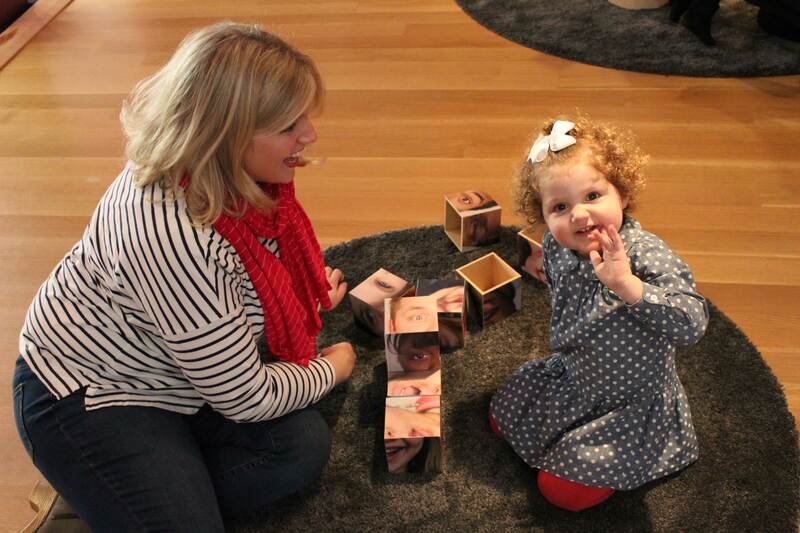 is excited to announce that we are featured in the Washington Business Journal! The article features, Explore! 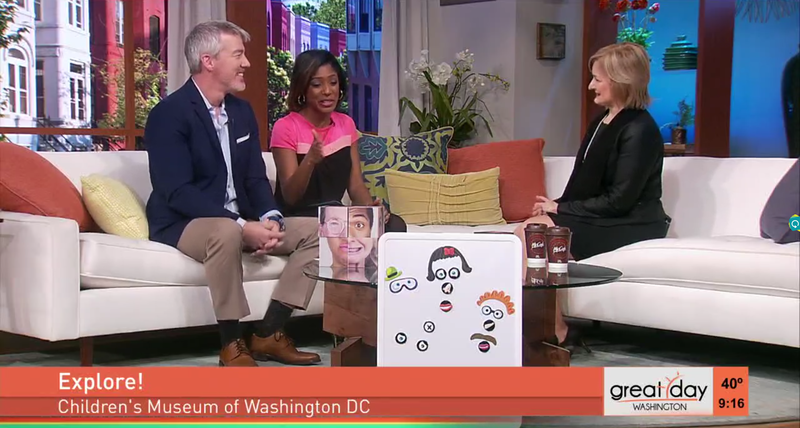 Founder, Jane Cafritz's inspiration for starting a children's museum in DC, and gives a sneak-peek at what you can expect to see at Explore! 's new exhibition with the Portrait Gallery. The Winter Wonder Fest took place on December 3rd 2016. 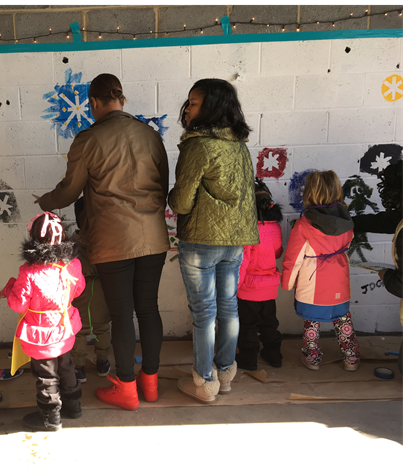 Children and families enjoyed the celebration of winter and light. Returning to our fest, by popular demand, were Sylvia Zwi with fanciful music and storytelling in our Explore! Bus and Herbert Scott who gave a wonderful saxophone demo. Opening in early 2017, Explore! 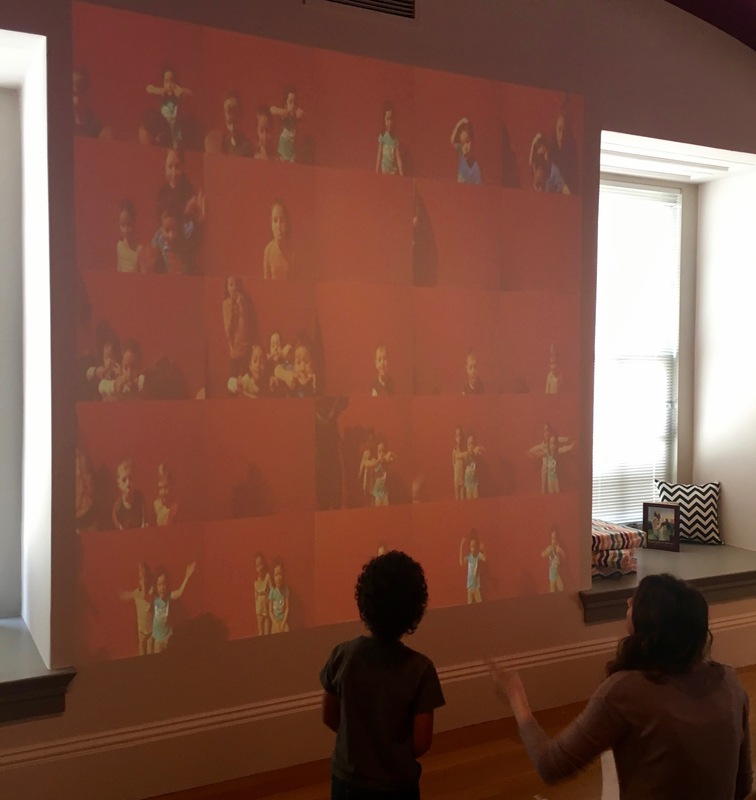 with Portrait Gallery is a family friendly, dual-­language exhibition that explores portraiture through hands-­on activities and interactive experiences. We’re hosting our second free backyard fest on Saturday, December 3rd. The free family-friendly Fall Fun Fest took place on Saturday, October 22nd 2016.  ‍Explore! Children’s Museum of Washington D.C hired Rhonda Buckley-Bishop as President and CEO of the Museum on September 12th 2016.